Undoubtedly most of us have read about Yuko’s childhood in her father’s memoir Suzuki Changed My Life. She began her violin studies at age four with Yamamura sensei. During her early childhood, her parents took her to Matsumoto to study with Dr. Suzuki as often as possible. By age 14, she was traveling alone, eight hours each way by train to study with Dr. Suzuki on the weekends. She would spend the night at Dr. Suzuki’s house. A very determined teenager, Yuko was also a long distance runner! Off she went, by herself, to the United States. While at the University of Washington, she taught a methods class and also taught students at Holy Names Academy. 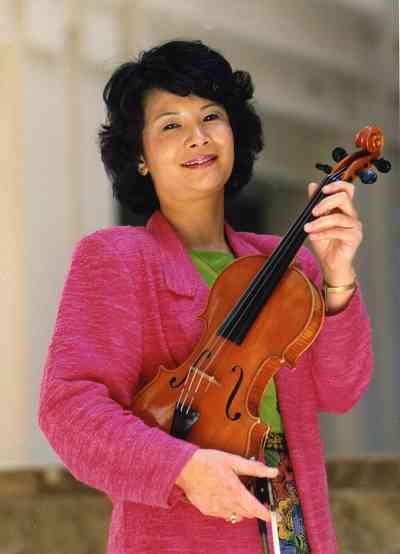 After graduating from the University of Washington, Yuko taught at the Eastman School of Music, Drake University, University of Southern California, the University of Memphis, where she started the institute, and Chicago. She returned to Japan frequently to have lessons with Dr. Suzuki. 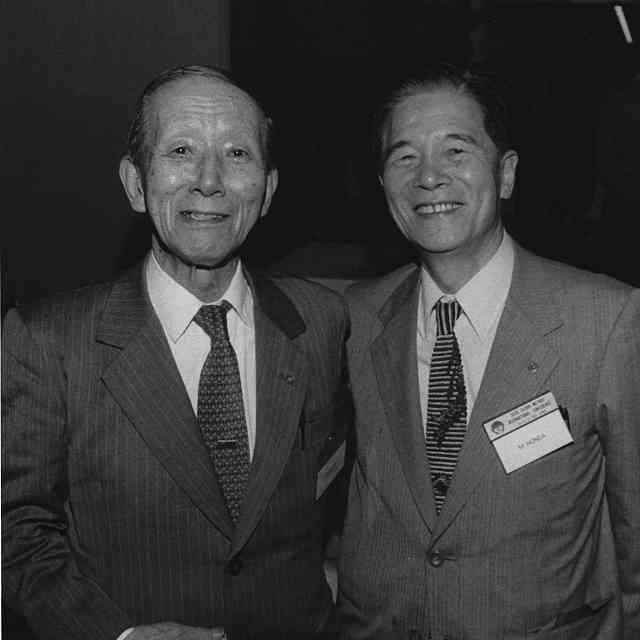 Countless times, Yuko helped Dr. Suzuki by serving as his demonstrator at workshops in the United States. During her career, she has taught at Institutes and International workshops all over the world and has trained many teachers. 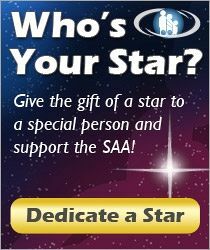 Yuko has worked for Summy-Birchard and has served on the SAA Board. Wherever Yuko teaches, the Suzuki programs vibrate with spirit and enthusiasm, not just for excellence in the achievement of instrumental skills, but for the ideals and principles of Dr. Suzuki’s vision. Yuko is at the vortex of a bristling energy field, exerting, in Dr. Suzuki’s terms, her life-force–which is daunting. Everything she does is carried out with class, polish, and the ideal that any task should be accomplished to the highest ability possible. About 10 years ago, Yuko returned to Seattle to teach and maintains a full studio. One of her greatest triumphs: masterminding a concert in honor of Dr. Suzuki’s 100th Birthday with more than 800 students participating in the newly built Benaroya Hall. In recent years, Yuko’s joy has been in reuniting with her grown sons, her daughters-in-law, and now her first grandchild. 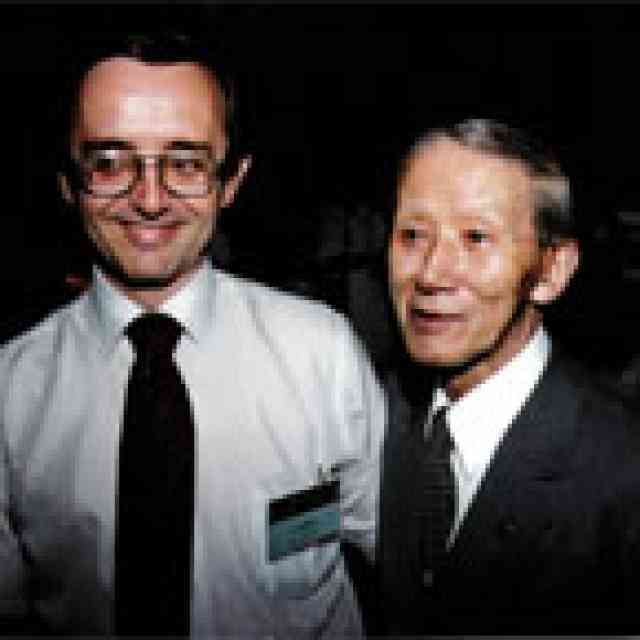 Dr. Suzuki said that to be great, you must surround yourself with greatness. Yuko has provided us with that opportunity.